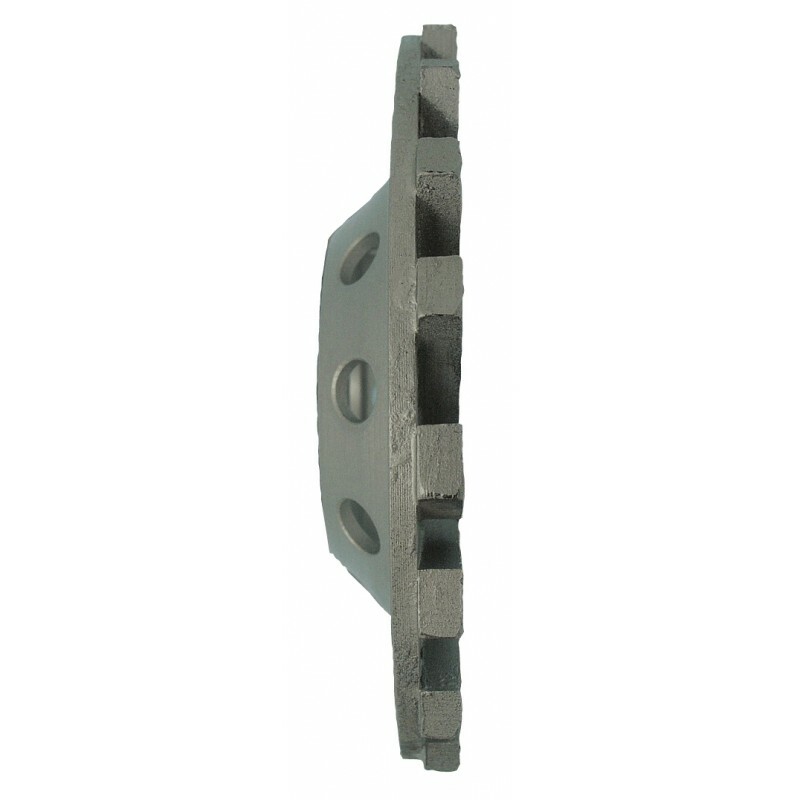 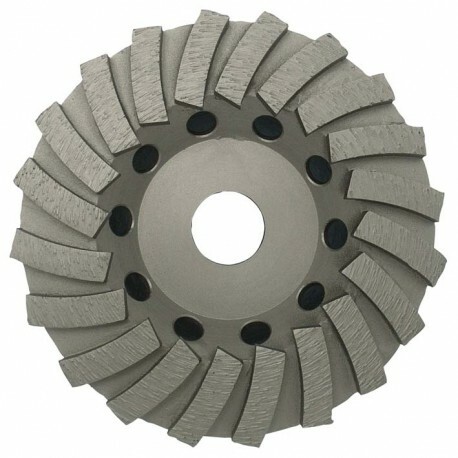 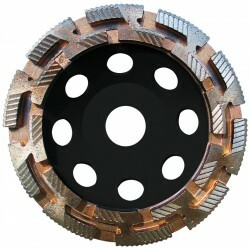 Diamond cup wheel for grinding, bevel grinding and shaping concrete and several traditional building materials. 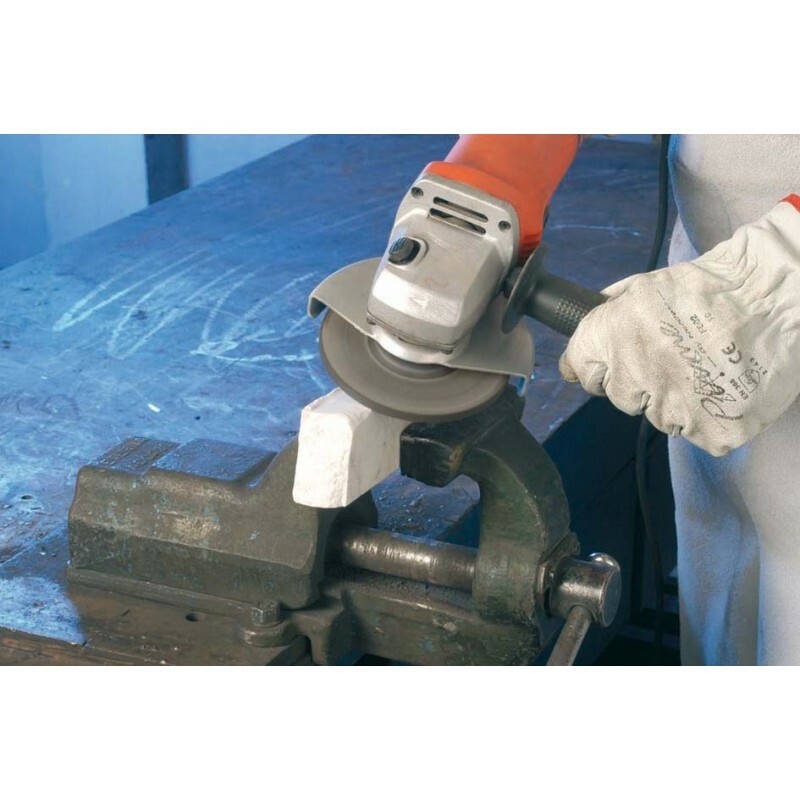 Its double diamond segment line provides a fast material removal, an accurate grinding action and a perfect finish. 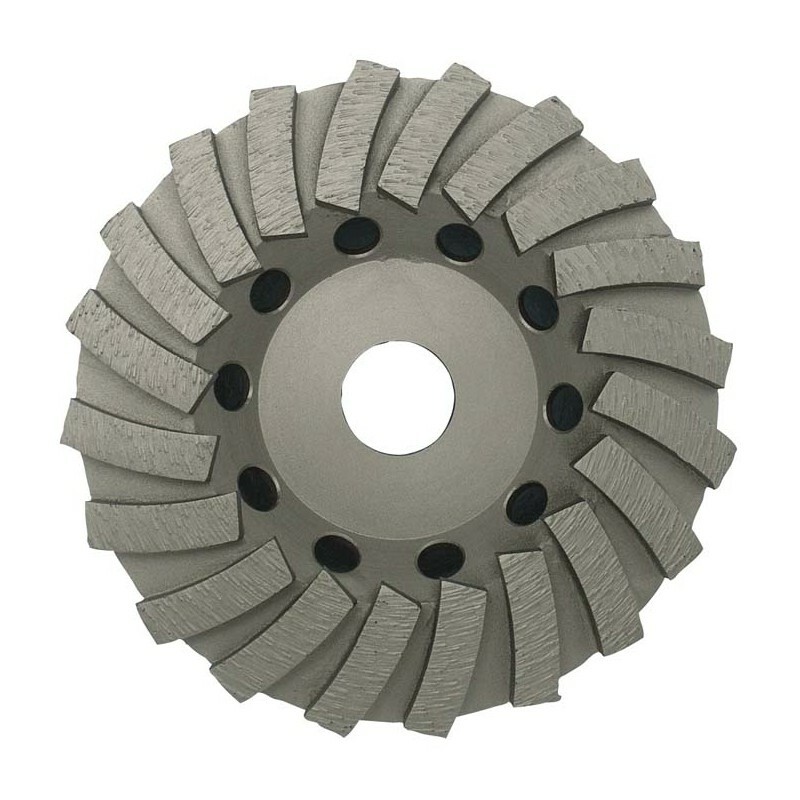  Application: For surface grinding and flaw removal on building materials such as concrete, marble, granite, stone.